Canon CXDI DR Systems are designed to help healthcare professionals attain a high level of performance, usability, and reliability. By utilizing technology and solutions that help accelerate exams and maintain productive workflow, practitioners can increase productivity while providing quality care. The CXDI DR Systems incorporate the Canon LANMIT® (Large Area New Metal-lnsulator Semiconductor) technology and a proprietary glass substrate for high-resolution, high-contrast images. The CXDI Wireless DR Systems have a Csl scintillator that optimizes light channeling and produces high-quality images at a low X-ray exposure to the patient. 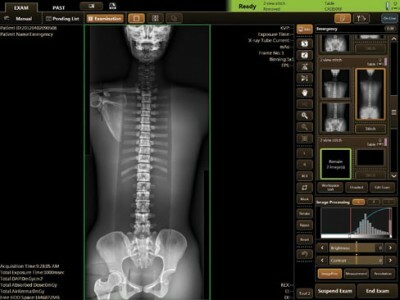 Made exclusively for use with Canon Digital Radiography Systems, this software helps to optimize workflow. 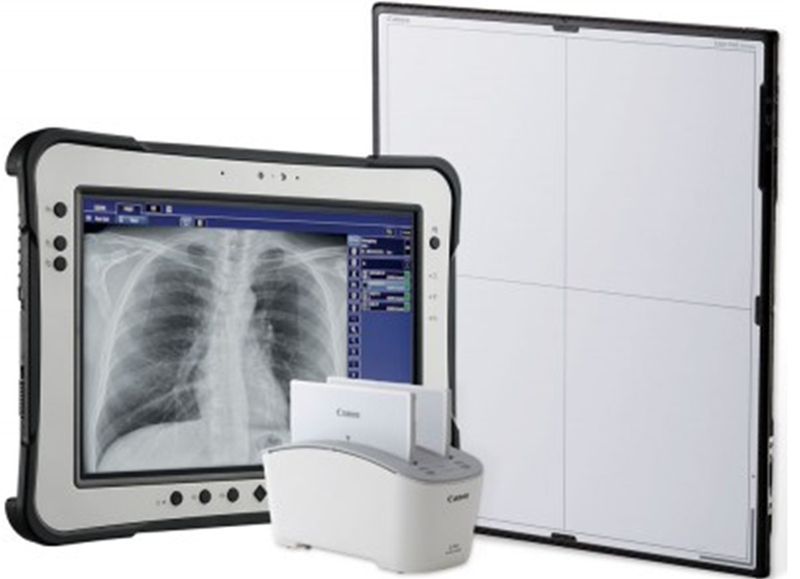 It provides quick image confirmation and timely network distribution, supports multiple study acquisition, can be easily tailored to individual clinical preferences, and helps provide the delivery of consistent, high-resolution images with the Canon CXDI Digital Radiography Systems. In addition, this proprietary software solution is Integrating the Healthcare Enterprise (IHE) Compliant and has features that can help practitioners with their HIPAA compliance efforts. Download the brochurefor more information on this software and benefits such as a Streamlined Workflow, Scatter Correction, Stitching, Enhanced Visualization Protocol (EVP), and Reject Analysis Module. 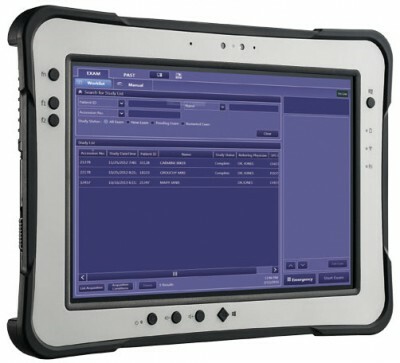 The DR Tablet Solution is available with a choice of select CXDI Wireless Digital Radiography Systems. Please contact us to see the most up-to-date options.